Current spreading is a re-construction of spreading currents, which are usually the real problematic element that causes ESD failures. Magnetic fields are measured in time domain while currents injected to a fixed point of a DUT, converted to surface current density through post-measurement processing, and current flow is presented as a video. This is for more visualization purpose, rather than quantitative analysis. Combining CS with the ESD scan can provide powerful insight to understand DUT's behavior during ESD tests. Since it is measuring the fields from the DUT, EMI probes are used. 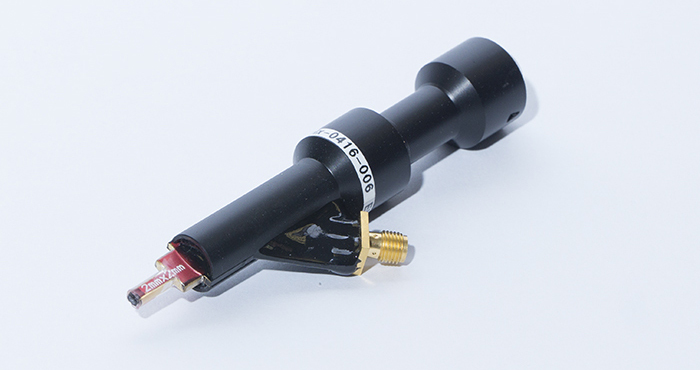 API's standard EMI probe for CS is Hx-2mm. Scanning is done for both X and Y directions separate, and combined together for magnitude. 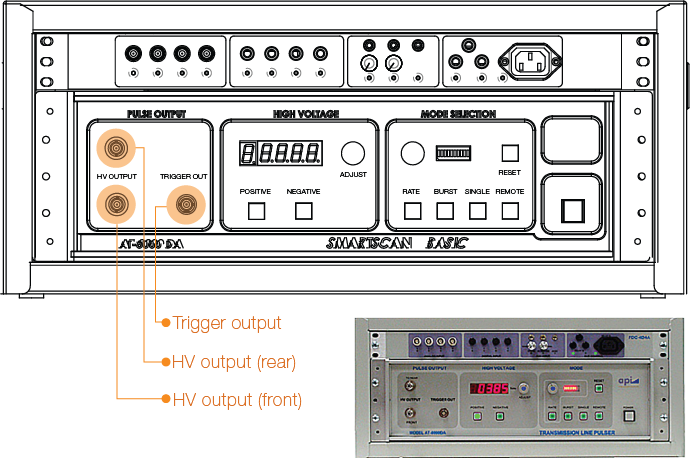 The field measurement and current injection have to be synchronized, and thus the TLP is equipped with triggering signal port, which is 40 dB attenuated TLP HV output. The rise of the TLP is < 350 pSec, and 20 GSamples/sec sampling will be enough re-constructing the rising edge of the TLP output waveform. A list of oscilloscope families that API supports is shown below. 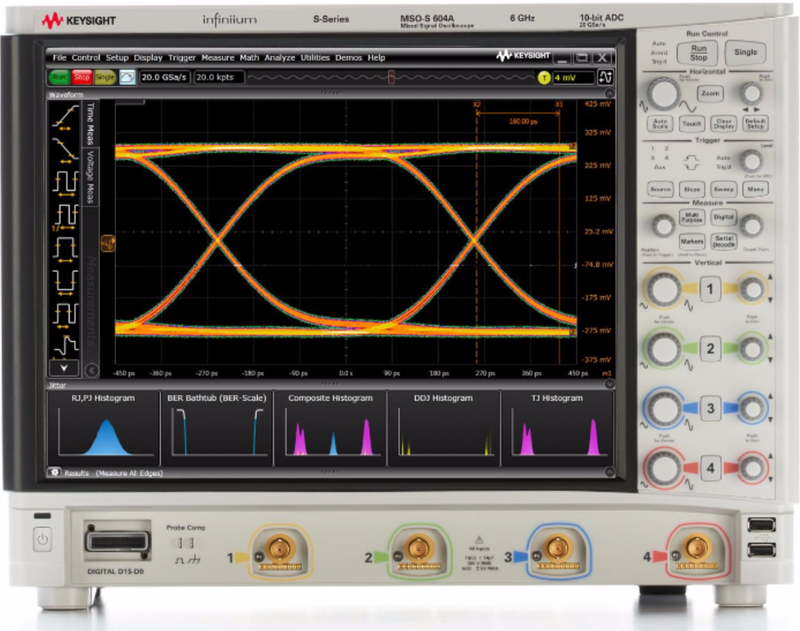 API writes the driver when a specific oscilloscope driver is not readily available in SmartScan-CS.